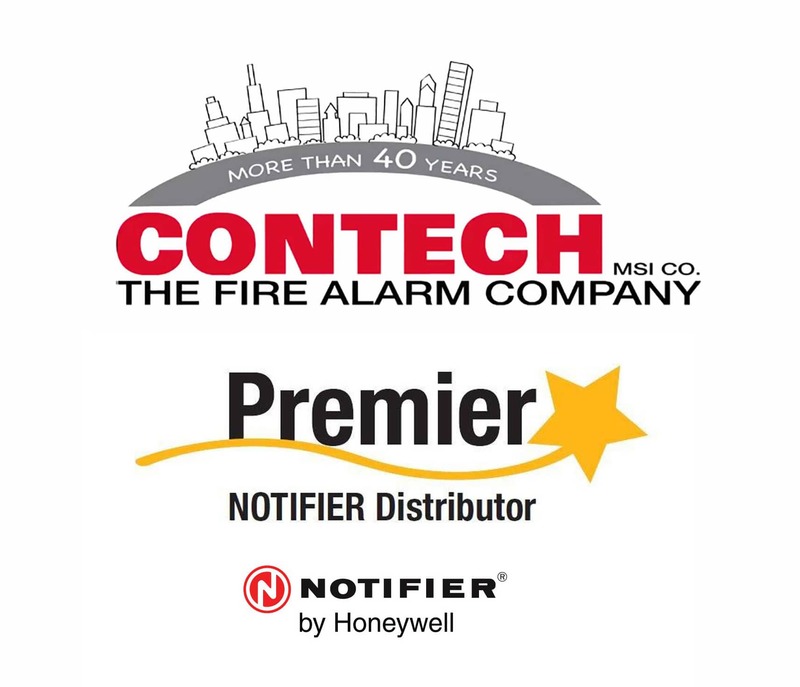 Since 1977, Contech has been providing fire alarm design, installation, service, and testing exclusively. Our reputation among our many satisfied customers is that of competence, honesty, and performance. We have invested heavily in people with experience and integrity. As a result, we get the job done without excuses. We provide follow-up warranty and ongoing service and testing for the systems we install. This means an installation performed with an eye to the future and a long-term client relationship. Because of our background starting as a fire alarm distributor and evolving into a full-service contractor as well, we are uniquely capable to control the entire project without depending upon unreliable vendors or system suppliers. We prepare our own system and installation drawings for submission to the local municipalities. Our relationship with the plan reviewers and a good understanding of their requirements lead to speedy and trouble-free approvals. Our own electricians and technicians perform panel terminations, troubleshooting and final testing.